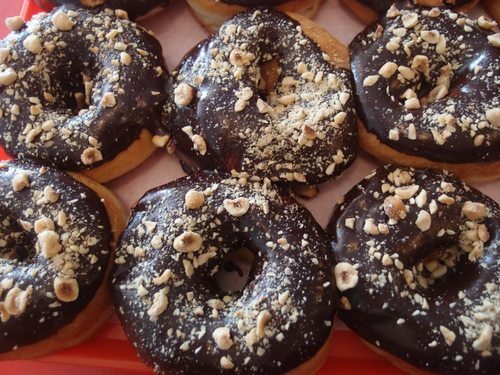 National Splurge Day aka Treat Yo Self! 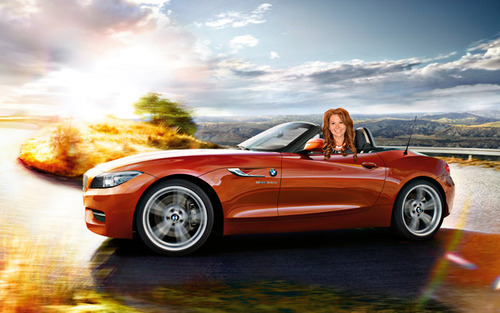 That’s right, apparently every June 18 is National Splurge Day! You work so hard day and night to earn that dough, so it’s only right that you have a day where you can freely buy anything you want. Tweet us at @VOCABComm and tell us what you would splurge on! 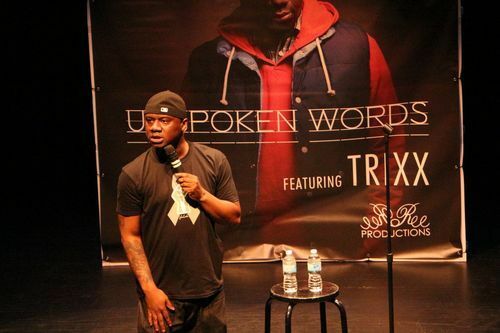 Comedian TRIXX held his Unspoken Words show on May 11, 2013 at the Jane Mallet Theatre in Toronto. During this two-hour entertaining experience, TRIXX took his audience on an entertaining ride with his signature conversational style and never-before-seen content showcasing wry observations about society. Check out more pictures from the Unspoken Words event on the VOCAB Communications Facebook page.